Brewers Notes: Crafted to commemorate the Champion Burr Oak Tree of mid-Missouri. Big Tree Double IPA lives up to its name with a 7.6% ABV and a hop load of 75 IBUs. 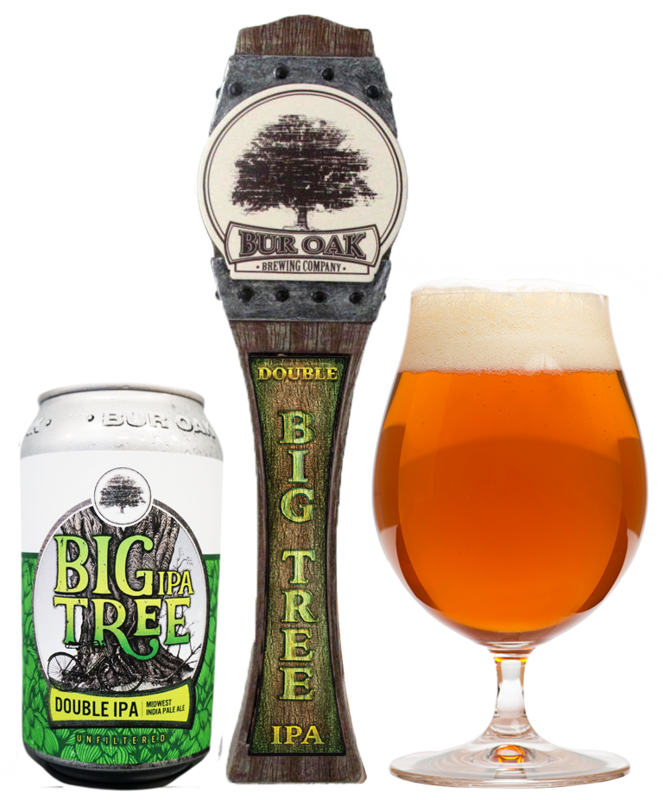 Big Tree has a mild caramel malt character with big bold hop flavor! View more food pairings and recipes on our blog. This page is restricted to persons of at least 21 years of age. Please drink responsibly.